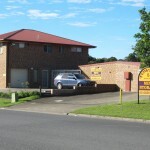 Our office is staffed from 8.30am until 4.30pm each week day and 8.30am until 1pm each Saturday. We offer a range of shed sizes to suit individual needs. 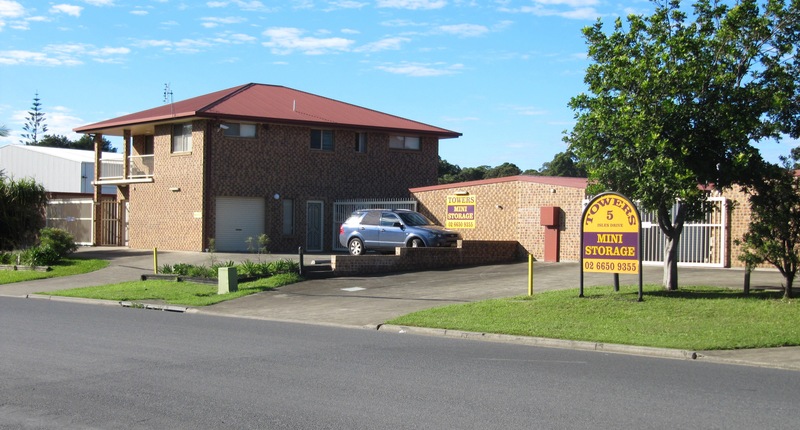 Not only does the complex provide an excellent cheap self storage to Coffs Harbour residents, but the spaces all also feature full security lighting and fencing with an onsite residence and digital surveillance also a feature. A courtesy trailer is available for loan subject to availability. We also have packing cartons available for sale.